Description: Maize, member of grass family is a grain and one of the important foods, green forage and industrial crops of the world. Together with rice and wheat, maize provides at least 30% of the food calories of more than 4.5 billion people in 94 countries. It is known as ‘Queen of Cereal’. The grains are rich in vitamins A, C and E, carbohydrates, and essential minerals, and contain 9% protein. They are also rich in dietary fiber and calories which are a good source of energy. Maize has composition of several colored pigments collectively known as caroteniods which is converted to vitamin A by normal metabolic processes in the body. Vitamin A is very important to human health, but most especially for vision, and as an antioxidant. Therefore maize can be especially important to people who cannot get fresh vegetables year round. [1, 2]. The term “maize” is derived from the ancient word mahiz from the Taino language of the indigenous people of pre-Columbian America. Columbus and other explorers took maize back to Europe with them and it spread across the trade routes of Europe, Africa and Asia in the 1500s and 1600s. Maize is now grown in all countries except Antarctica and under a more varied range of climates than any other cereal crops. World’s top producers of maize are USA, China, Brazil, Mexico & Indonesia. Maize has highest yield/ha among the cereal crops. 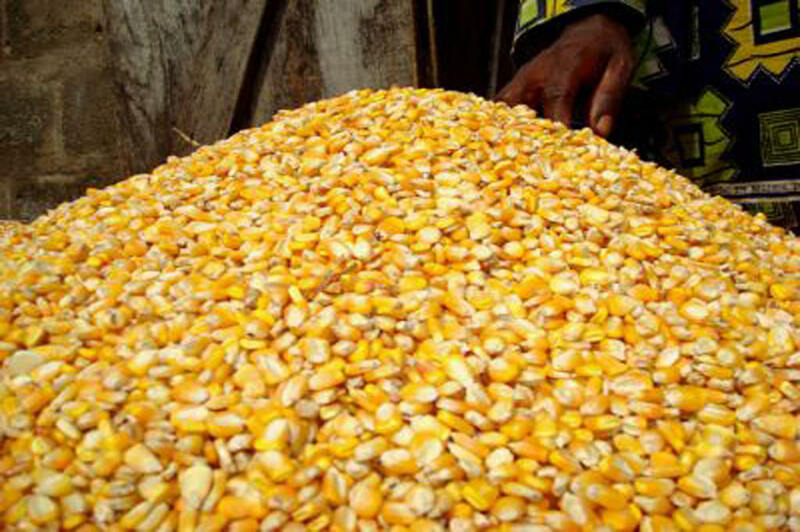 Africa consumes around 30% of total maize produced in the world. . 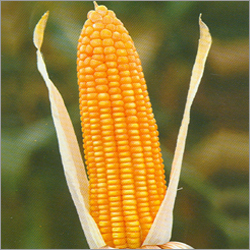 The high fiber content in maize helps in losing weight and lowering cholesterol levels. It also helps keep the digestive system regular. Back to "Lentils and Grains"
This article has really peaked my interest. I'm going to bookmark your site and keep checking for new information about once per week. I opted in for your RSS feed too.